Many were shocked last May when Square Enix announced its intention of dumping the studio behind the Hitman games, IO Interactive, for good. After all, IO’s 2016 Hitman reboot was one of the best reviewed games of the year, and also one of the best Hitman games in a very long while. But apparently Japanese publisher Square Enix saw reasons to do away with the Danish studio, and it’s likely that not so great sales of this latest Hitman game were the chief reason behind its willingness to sell IO. 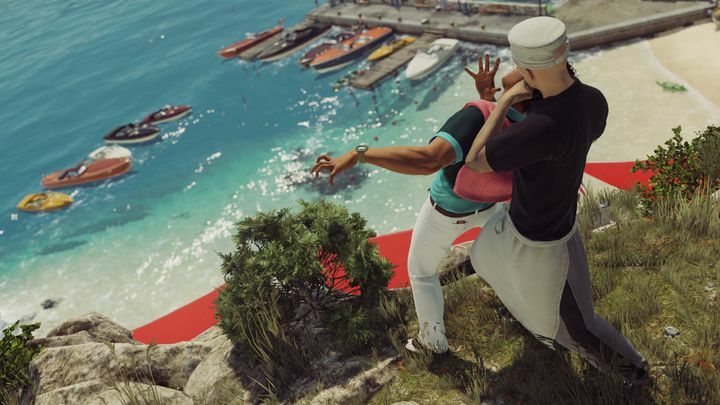 But despite the developer being in a rather delicate situation, IO has continued supporting its latest Hitman game, having recently announced its June content schedule for the game. Also, the Copenhagen-based studio is now moving away from the episodic model with which it launched the game back in March last year, meaning those who want to buy the game from now on will only be able to get The Complete First Season package. This is a move that makes sense taking into account it’s likely that releasing the latest Hitman game in episodes was part of the reason the game did not sell so well, as fans of the Hitman franchise were used to buying complete games and not single episodes as they became available throughout the year. So this means that the game’s Intro Pack, which included the tutorial and first mission, and the Upgrade Pack, which was a way to get hold of the remaining episodes are now being phased out, although it will be possible to still buy individual episodes depending on which version of Hitman you’re running. 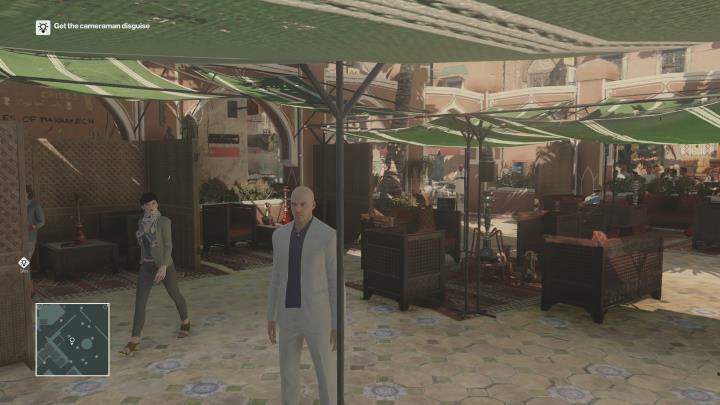 No matter how great Hitman 2016 was, the series’ future is now quite uncertain. According to IO’s blog, those users running the PC version of Hitman (Steam) who own the Intro Pack can buy The Complete First Season, only paying for those episodes they haven’t purchased thus far. PC users won’t be able to buy individual episodes anymore, though. But still, getting The Complete First Season will also get you the bonus missions, which were not available before to those who had bought the Intro Pack and then purchased the other episodes individually.For console owners, the situation is slightly different though. Xbox One owners who already own the Intro Pack will be able to get The Complete First Season at a reduced price, while individual episodes will still be available for purchase. Those who game on PS4, though, won’t be getting a discount if they wish to get The Complete First Season and have purchased the Intro Pack. PS4 players can still get the other episodes on a one by one basis, though. But despite IO Interactive having simplified Hitman’s purchasing options (which is a welcome thing for sure), does it make sense to buy the game now? This is because despite the fact that Hitman 2016 was amongst last year’s best games, wouldn’t it be wiser to wait until IO’s future is clarified? After all, the game relies on the company’s servers for some of its features, and if no third party ends up buying the Danish studio now that Square Enix has put it up for sale, the online features of the game might be gone for good. Although given that IO mentioned in their blog post that simplifying Hitman’s purchase options in this manner (and as a result moving away from the episodic model) will “help us to lay the foundations for our future plans for Hitman”, this move might be a necessary step for a yet unannounced buyout of the studio, as were the layoffs the company announced last May. And given that Hitman 2016 apparently did not find much commercial success as an episodic game, it’s unlikely that future Hitman games will be episodic, even though the Danish studio had previously revealed that two more Hitman seasons were in the pipeline. Hopefully, though, Square Enix will find a buyer for IO Interactive, and the Hitman series will continue in the future, even if future games in the series might end up being very different from last year’s release.